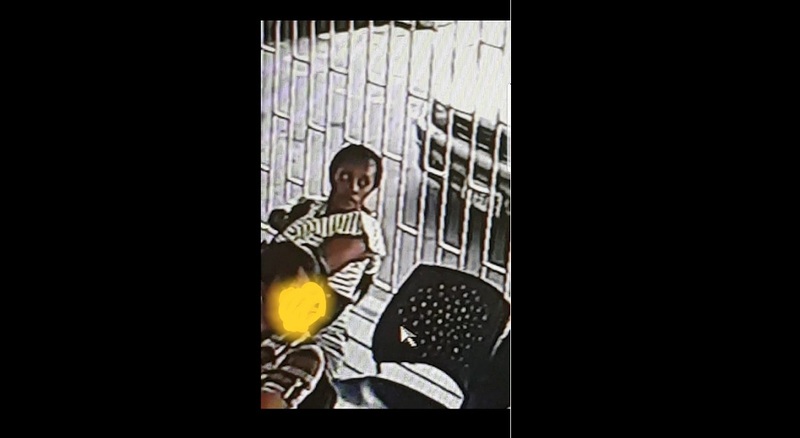 The police have confirmed that the baby, which a woman attempted to process at the Registrar General Department in St Catherine, Jamaica on Tuesday is the child that was stolen from the Victoria Jubilee Hospital last month. 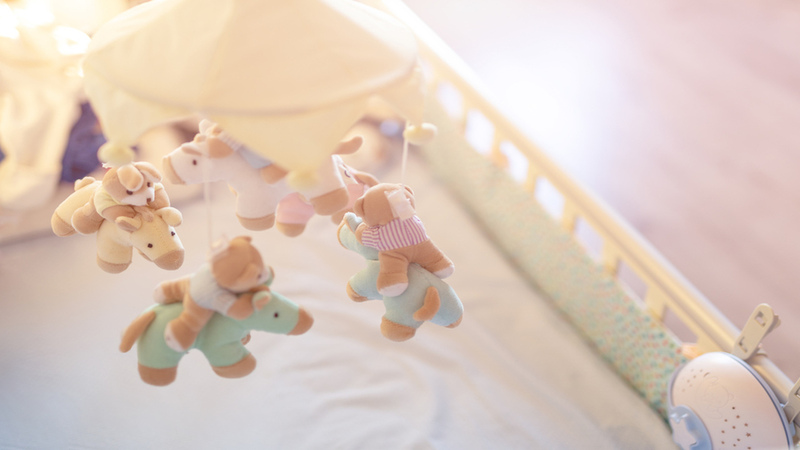 A DNA test confirmed the child’s identity on Thursday. The woman was taken into custody after she was unable to provide officials at the RGD in Twickenham Park, with the relevant information required for registration. She remains in custody and is set to face an identification parade as police continue their investigations. The child, however, remains in state care whilst the relevant procedures are completed. 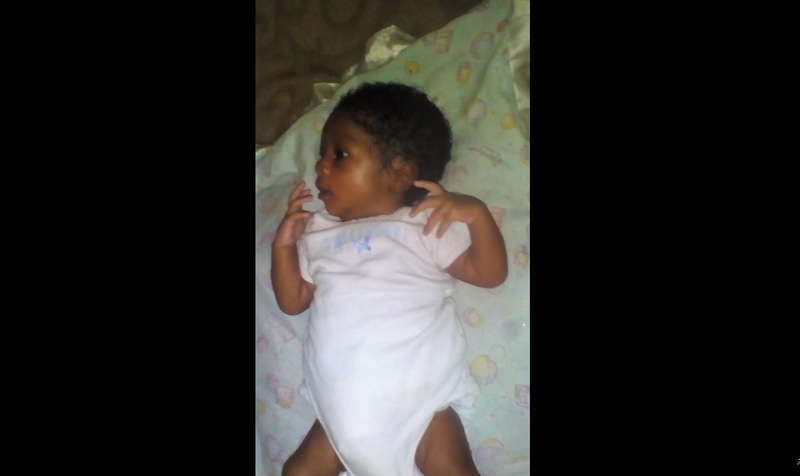 The baby was taken from the Victoria Jubilee Hospital about 4:30 am on January 9, after child's mother went to the bathroom to freshen up, leaving the baby on the bed, but on her return, her newborn baby was missing.